It's a cloud storage provider (sometimes referred to as an online backup service) that is frequently used as a file-sharing service. For providing ultimate customer support you will need to share files and attachments. 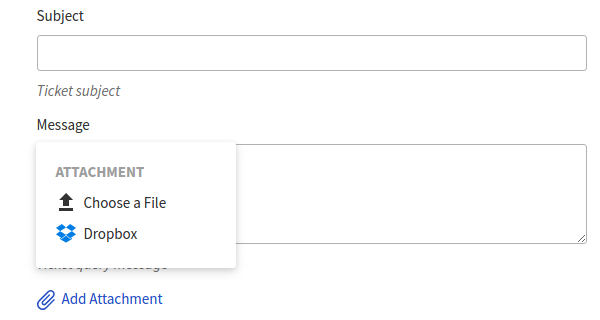 After setting up DropBox App, You can easily attach files from DropBox in your tickets and replies. 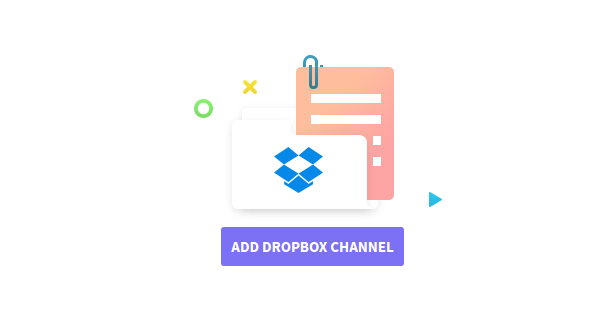 Dropbox integration with UVdesk is a unique concept and easy breezy to set, then you will be able to share file-sharing services that too without size limitation. 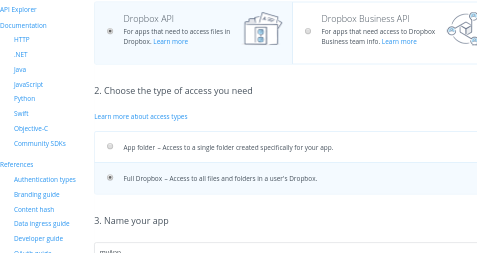 With the help of Dropbox, customer support will be extremely easy now any file can be shared with anyone. 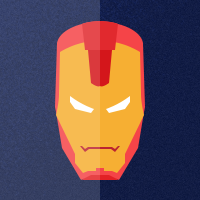 Note: Attachments from Dropbox aren't stored in UVdesk. They are hot linked from the DropBox, thereby removing file size restrictions. On the Dashboard, you will see "APP CENTRE" menu and under it, you will find "Dropbox". 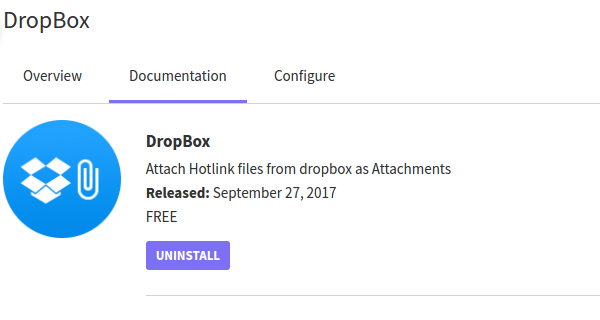 Click on that button and Dropbox will get installed. Alternately, for uninstalling the app, go to Dropbox "Overview" section then click on Uninstall button. 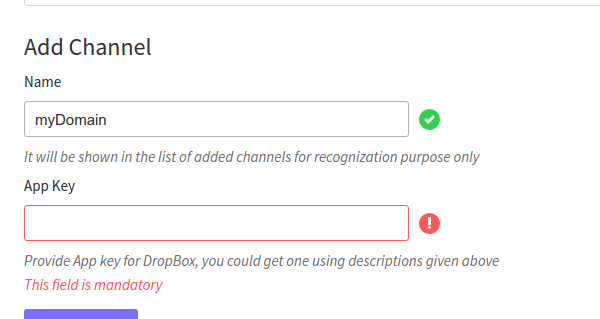 Under the "Configure", click on Add Dropbox Channel button. 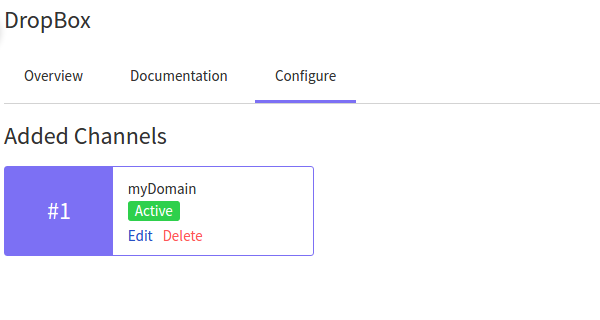 Then, Copy App Key from same App Page and Use that App key on UVdesk to configure App. Now, Agent and customers can reply using Dropbox Attachments.